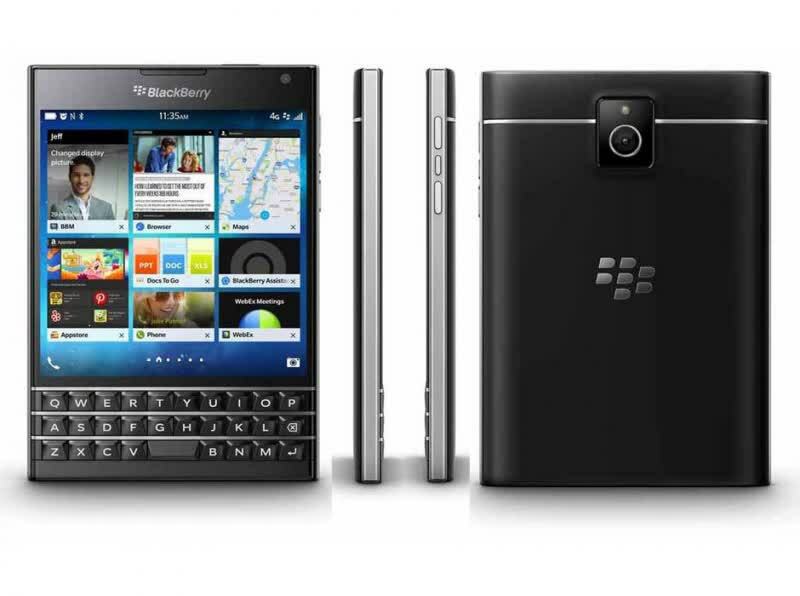 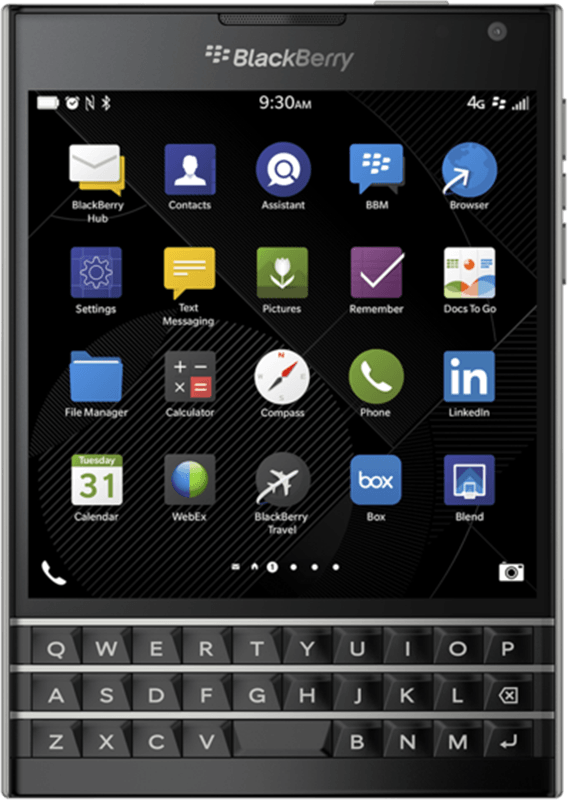 The Passport is Blackberry's latest flagship smartphone inspired by an actual passport as it is the universal symbol of mobility. 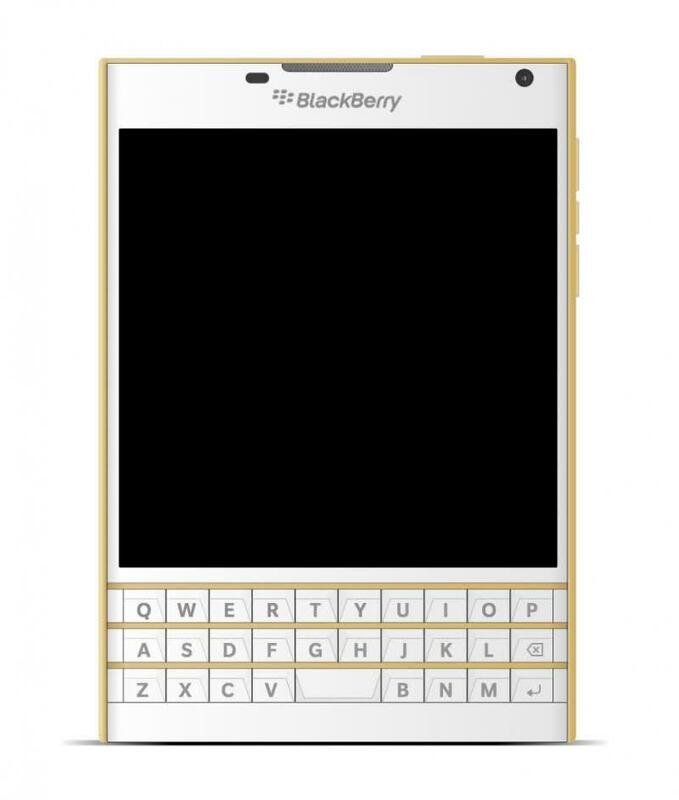 The Passport features a 4.5-inch 1440×1440 pixel IPS display powered by a Qualcomm Snapdragon 800 SoC at 2.2 Ghz with 3GB of RAM. 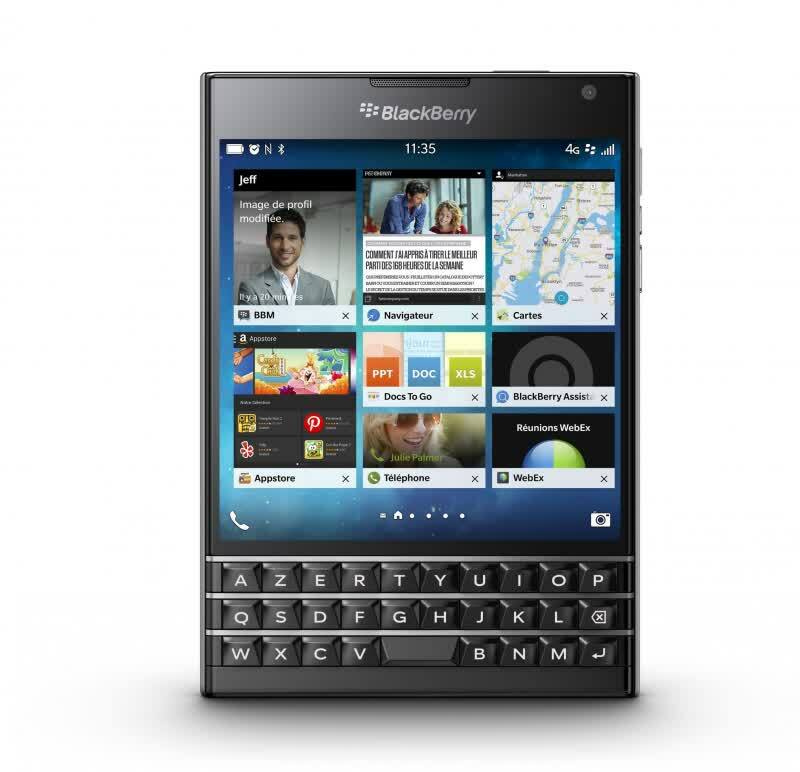 Last but not least, the Passport packs a 3,450mAh non-removable battery.